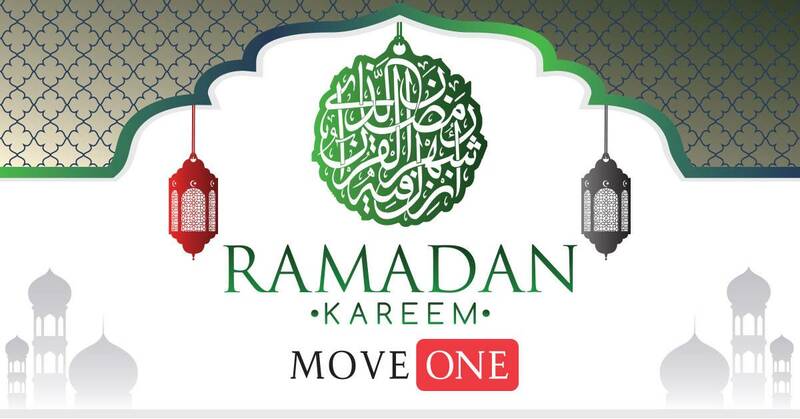 2018 : Ramadan Kareem - Move One Inc.
Today 17th of May 2018 the Holy Month of Ramadan has began and will last for 30 days. This is a period of prayer, fasting, charity and self-accountability for Muslims throughout the world. As such, most Middle Eastern countries will have limited working hours. The Move One locations that will be observing the Holy Month of Ramadan are listed below. During this month, we will stagger our operations teams to best cover our full, normal working hours so that we can accommodate our customers as best as possible. However, please note that some delays or scheduling issues may arise due to government and customs authorities’ decreased working hours, closures and/or possible service reductions. If you have any household goods (pack out or delivery), relocation services, pet transportation or logistics services already pre-arranged and scheduled for this month, a Move One Coordinator will be in touch with you directly to communicate any potential delays or modifications to the delivery of your service.